*Although our Portable WiFi can connect 10 gadgets, we recommend users connect only 4-5 gadgets simultaneously to ensure fast WiFi. Often, the bottleneck is not the hardware, but external factors such as the venue’s 4G reception, distance from router, type of usage (website surfing vs video streaming) etc. We regularly clock >> 30 Mbps download and 10 Mbps upload. In ideal conditions, we have achieved 100 Mbps download. 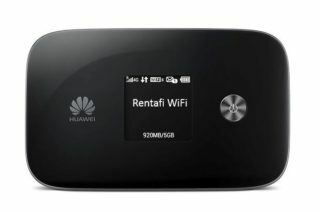 We also rent out 4G WiFi Router with LAN Ports, please enquire for details.